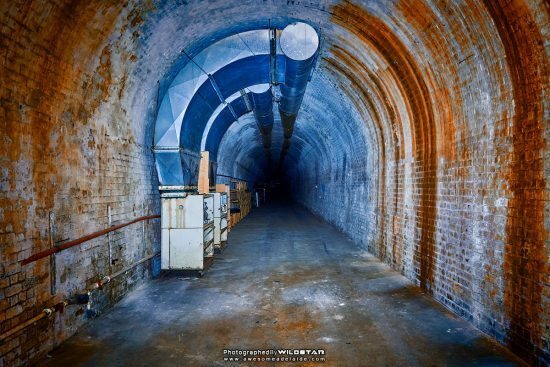 A photoblog of Adelaide's abandoned buildings, underground tunnels and places to explore. Urban exploration (urbex), off-limits, spelunking, drains, derelict buildings & ruins. Disclaimer: Awesome Adelaide does not guarantee the accuracy of content contained within this website. Information contained within maybe fictitious and should not be relied upon. Know of a unique spot of interest to our readership? Message Us. Confidentiality and location privacy assured.